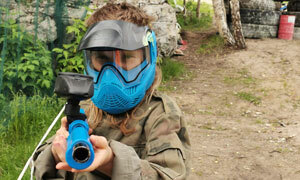 We offer fun available around the clock. 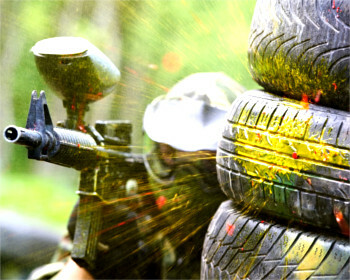 In a few words PAINTBALL is a team game, which consists of shooting the enemy with colorful balls of paint with the so-called. markers. 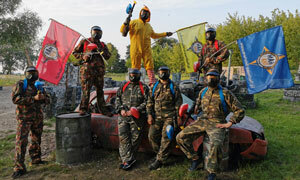 It is a game safe, exciting, allows playing on the release of large amounts of adrenaline and perfecting teamwork. To begin playing it only takes two people. 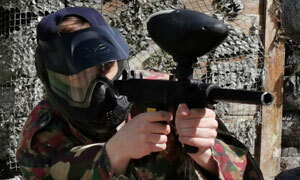 There is also the option to play the individual, consisting of shooting at a target with paintball marker with an air gun or a short or long.